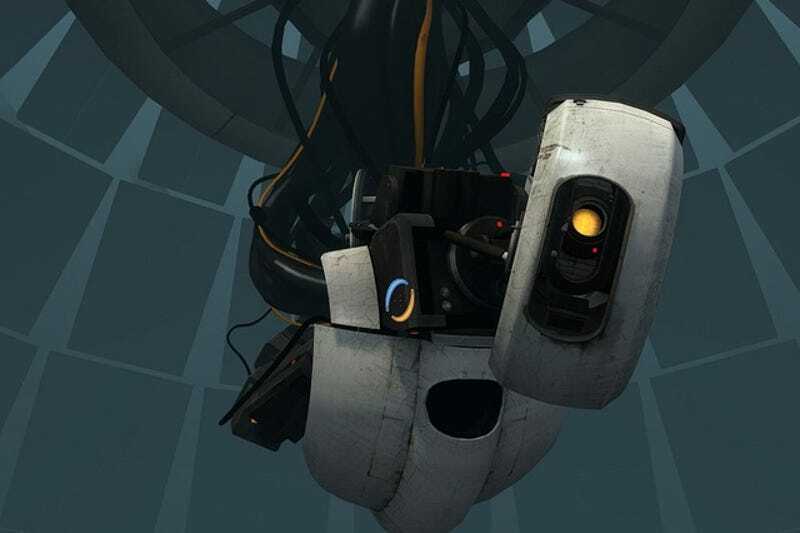 Good news: Dota 2 is getting a GLaDOS announcer pack, meaning that you'll have the ability to pay to have GLaDOS chide you as you play. "Bad" news: the clip that teases her inclusion has a most surprising revelation. It's a joke, of course.